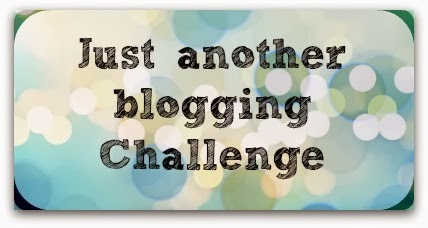 Hello and welcome to the April edition of Just Another Blogging Challenge, and the theme for this month is Spring Cleaning. Now I am quite an untidy and at times unorganised person but I do love storage and finding things that should help me to be more tidy! 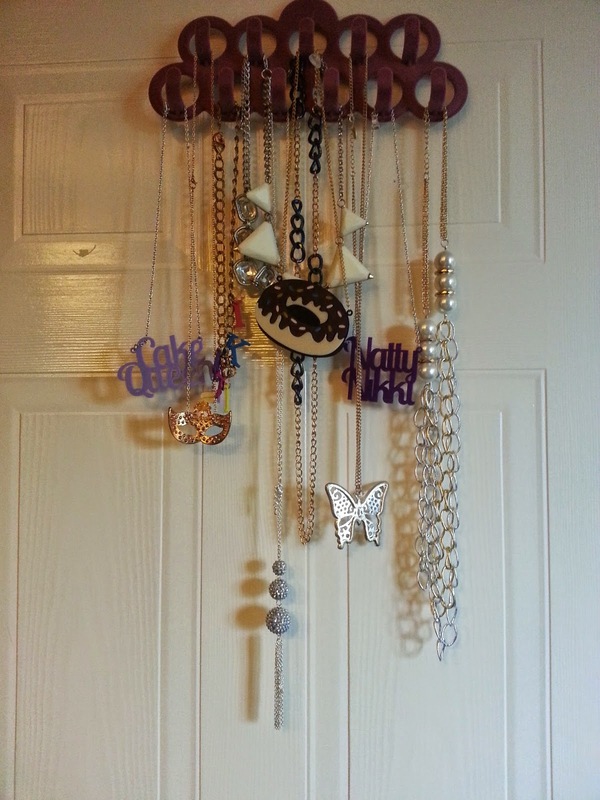 The other day I was wandering around in Primark and spotted a necklace organiser for £3 which I grabbed on the way to the till. My necklaces are forever getting in a tangle as I throw them all into a big box to store them so this is great. The only downside to this is that it is hung on the back of my bedroom door and whenever you open the door it bangs about so I may try and put a nail in the wall to hang it from. I am glad I bought this as I came home from work today with a bag of necklaces which my friend at work wanted to re-home as she no longer wears them! Don't forget to check out the other ladies also taking part.